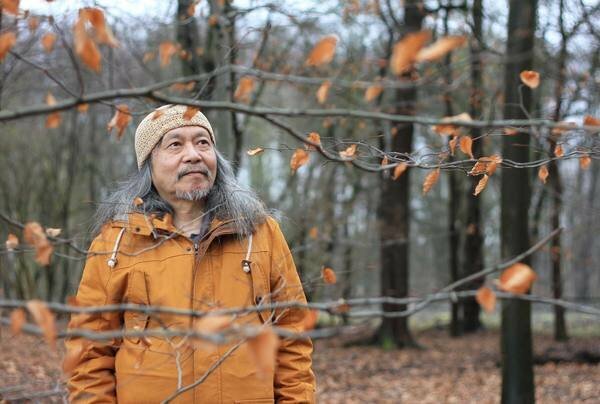 Krautrock legend and lead vocalist of pioneering German band Can brings ‘Damo Suzuki’s Network’ project to The White Hotel. Damo’s network will be made up of local musicians, otherwise known as music carriers, with the aim of creating a completely improvised set. Damo’s network project has taken place in 43 different countries with more than 7000 musicians, meaning every show is different and unique. Dan Broomhall - Organ/Electronica/the sound of UFO's landing on summer grass in 2099.